Pound Lane Marlow hosts one of the premier cricket clubs in Buckinghamshire. 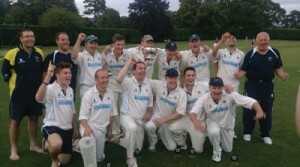 Marlow CC has 3 sides in Thames Valley Cricket League including the 1st XI in division 1. The club also run regular Sunday and vets cricket for a more relaxed game. The club has a fantastic junior section under the guidance of former Yorkshire player Jeremy Batty. If you’d like to come and play for Marlow Cricket Club then please contact us at cricket@marlowcc.co.uk. Pre-season nets will start in February 2018 at Great Marlow School and summer nets will be each Tuesday. The club has a fantastic colts sections catering for boys and girls from Under 7s through to Under 15s. 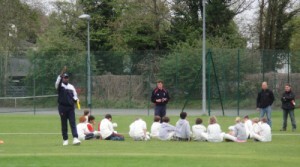 Colts cricket is managed by a team of qualified coaches.